Are you tired of using different methods to make your hair look healthy and full of life? Excessive colouring of your hair can make your hair look dull and lifeless. The only way you can bring back your hair to its normal condition is to go natural. Vegetable hair dye can be really useful for you. 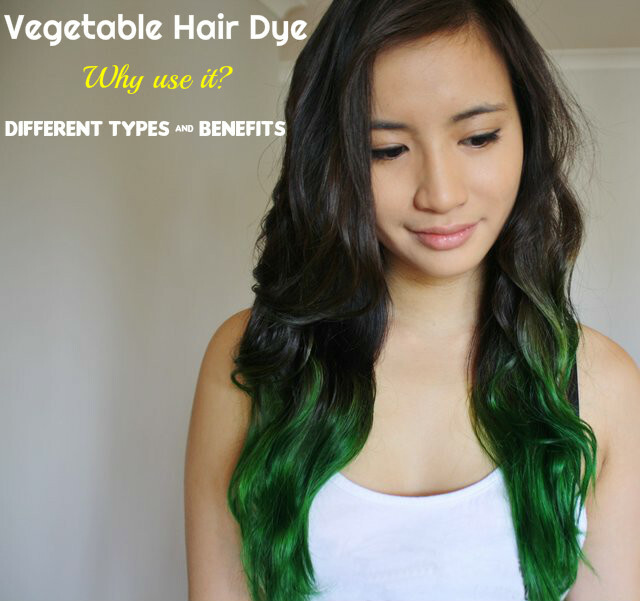 Why to Use Vegetable Hair Dye? Hair products like dyes and colours that you get in the market are usually filled with chemicals to provide good colour to your hair. These chemicals can cause great harm to your hair and damage your hair. So, it is advised that you use vegetable hair dye. They are much safer than the chemical filled hair dyes. They are devoid of any chemicals and other toxic substances that are harmful for your hair. They are particularly very useful for those who are allergic to different kinds of chemicals. Using vegetable hair dye is very effective for providing your tresses various benefits, which regular hair dye cannot. You get different types of vegetable hair dye. Vegetable dyes of fruit and flower, root, bark, mineral and stem are available. Most common among vegetable dyes are dyes made of leaves. But dyes that you extract from fruits and flowers are better because they possess different colours, which can be used for making vegetable hair dyes of different colours. Mineral dyes are got from natural mineral salts and oxidized iron. But they can be quite hard to find. Chamomile is a dye that is very popular. When you apply this dye on your hair, it will give a yellowish hue to the hair shafts. There are various dyes that you can use to make vegetable hair dye. Depending on the colour you want and how long you want the dye to stay on your hair, you can choose one that is most suitable for you. You can see various brands that offer you vegetable hair dyes in different colours. The ingredients in them are of high quality. This helps in giving your hair the gentle care that is needed, so that your hair remains healthy and strong as well as free from any damage. The natural ingredients present in vegetable hair dye are very beneficial for hair. These ingredients can keep your hair conditioned. As a result, your hair will remain soft and shiny. It also makes your hair strong and healthy. Many women colour their hair for fun and they often change their hair colours and like to experiment with new colours. 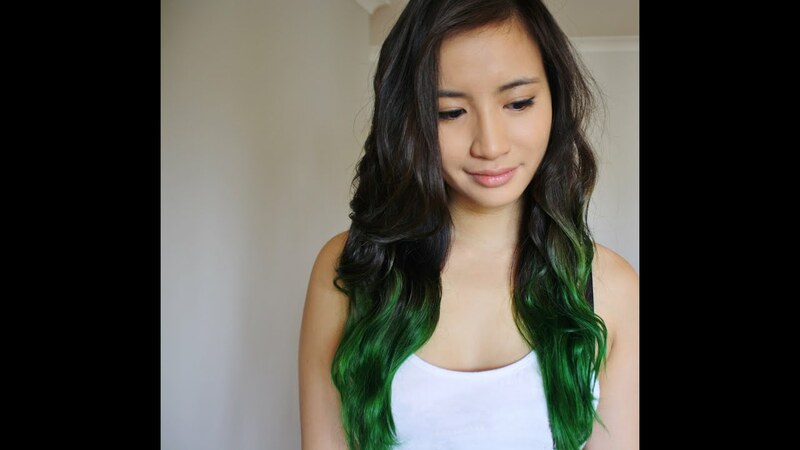 For them vegetable hair dye is best suited as this dye is not permanent. This means that you can change the colour of your hair without the need to wait for a long time for the colour to wear off. It takes only about 8 to 9 shampoos for the hair colour to wash out. One of the best benefits of vegetable hair dye is that it does not harm your hair. Your hair will not get damaged by using vegetable hair colours. This is because vegetable hair dye does not contain any chemicals and other ingredients that can cause harm to your hair. Regular hair colour products can cause damage to your hair. It can break hair and make your hair very unhealthy. Vegetable hair dye, on the other hand, does not cause hair breakage or make your hair unhealthy. It keeps the structure of your hair intact, thus causing no damage. For women, colouring their hair when they are pregnant is something that is not recommended. This is because most of the hair dyes that you get in the market contain chemicals that can be harmful. These chemicals may adversely affect the baby. But vegetable hair dye is safe for them to use. They do not contain any chemicals and so you need not worry. With so many benefits, most of the women today prefer to use vegetable hair dye to add colour to their hair. Even though they are not permanent and wash off fast, they are still in demand as they do not cause any damage to the hair like the conventional hair dyes that you use. The natural hair products that you get today are henna based or vegetable based. You can also try oil-based hair dyes. These are natural hair dyes that are combined with hydrogen peroxide, so that the colour stays longer on your hair. Before you pick a hair dye for you, it is important that you read the ingredients present in it. Most of the vegetable hair dyes are called stains, because these colours do not last for a long time as does the normal hair colours. Here your hair gets coated with the hair colour, but the cuticle of the hair-shafts is not penetrated by the hair colour. The ingredients contained in these hair colours are similar to those found in henna-based hair dyes. Many of these hair dyes contain inks that are dispersed, just like those in tattoo inks. Vegetable hair dyes are good for covering the gray hair. But if you want permanent coverage, you need a small percentage of chemicals in the hair dye. Most of the vegetable and other natural hair dyes are more gray-blending than gray-covering. Some of these products are removed after you apply shampoo for a couple of times. Should you Switch to Vegetable Hair Dyes? According to researchers, if you use conventional hair dyes, it can increase the risk of many health issues. It can lead to respiratory problems, raw and itchy skin, hair loss, swelling of the face, skin burns and so on. Some studies show that these dyes can also increase the risk of bone marrow and blood cancers like leukaemia and Hodgkin’s disease, and also breast and bladder cancers. So switching to vegetable hair dyes is good for your health and hair. You can use them without any worry and they protect your hair from toxic chemicals as well. So, start using vegetable hair dyes from now onwards to get healthy, strong, smooth and silky hair.